We will thoroughly check your chimney to identify any damage and defects. We also carry out stack and chimney smoke tests. We can install new chimneys and also carry out any necessary chimney repair work. 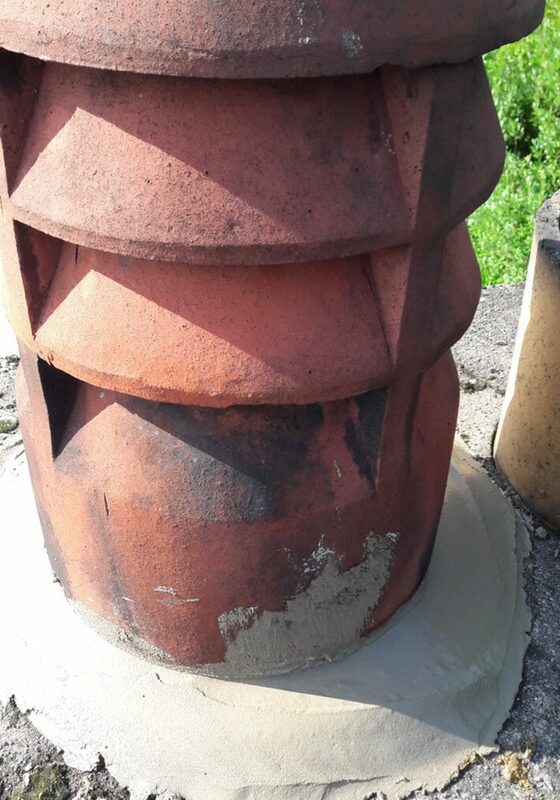 We can repair unstable chimney stacks and faulty flue lining. When a chimney is kept in good condition, it ensures that the the your fire burns more efficiently and cleanly. It also maintains the appearance of your property. We offer regular maintenance services, ensuring that your chimney is in great condition. Contact our expert team for more details.